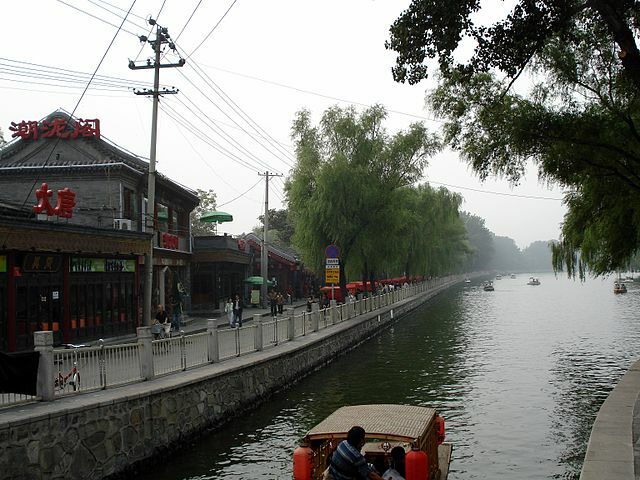 The Grand Canal of China is the World’s longest canal or artifical river with a length of 1,776 km (1,104 mi). Its history goes back as far as 500BC, when a Chinese ruler decided to start building canals to connect natural waterways. Odoric of Poderone (1286-1331) was a Franciscan friar and missionary explorer. 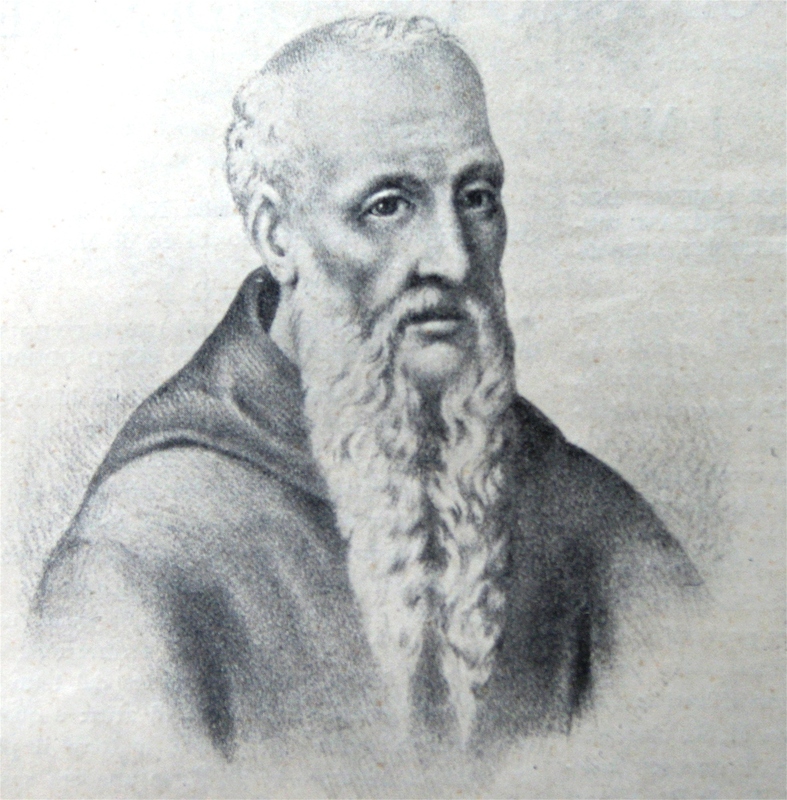 Born and raised in Porderone (Modern day Italy) he went to the Balkans as a missionary in 1296. 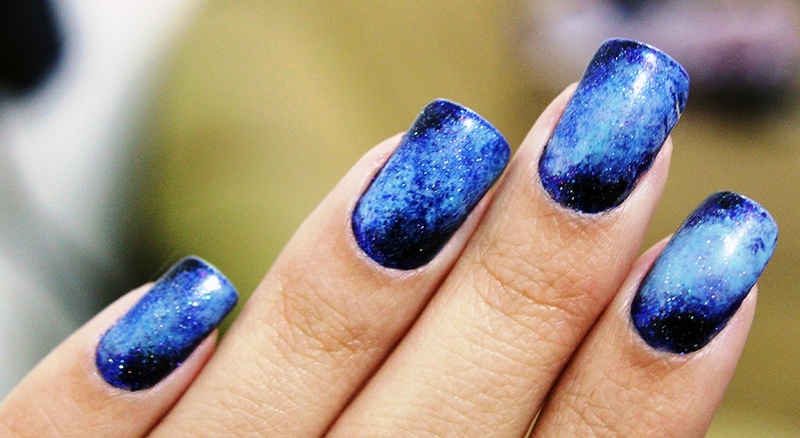 Now coming in such colors as “spin the bottle,” “wicked,” “marshmallow,” and “XOXO”; nail polish was used by several ancient cultures for a myriad of social purposes. 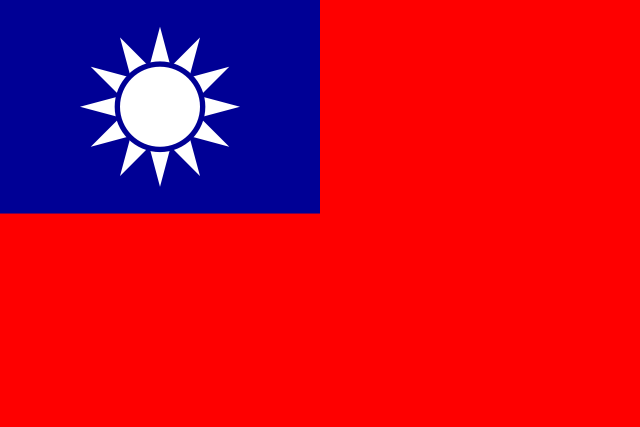 The Island of Taiwan is officially called the Republic of China. This is not to be confused with the People’s Republic of China, which is usually just called “China”. The reason for this confusing fact is that after World War 2, there was a civil war in which the former Chinese government fled from the now dominant communist regime.